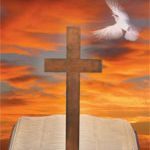 SKU: 9780310436768. 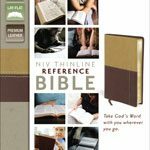 Categories: Bibles, NASB Bibles, NIV Bibles, KJV Bibles. Tag: Under $50. 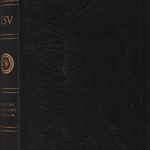 alternate readings of the Amplified Bible. 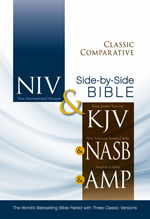 Be the first to review “Classic Comparative Side-by-Side Bible: NIV(2011) | KJV | NASB | Amplified – Hardcover” Click here to cancel reply.